Get Status Quo Band essential facts below. 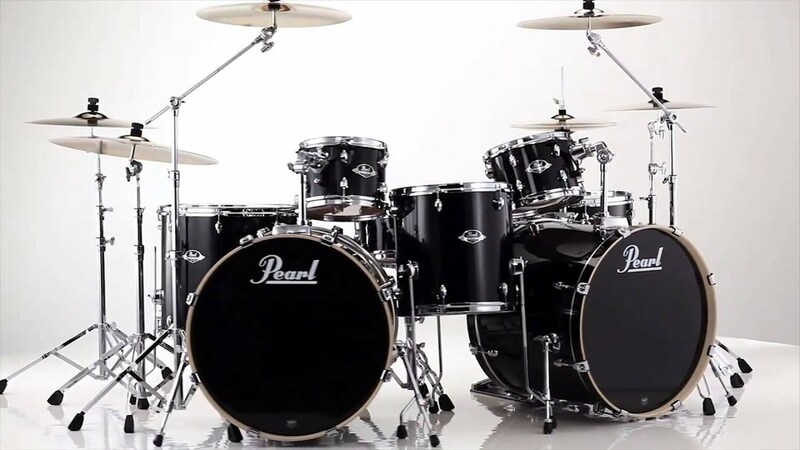 View Videos or join the Status Quo Band discussion. 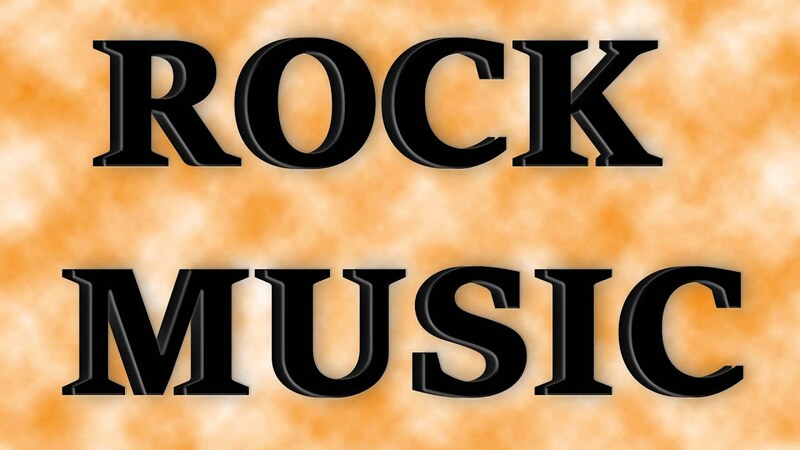 Add Status Quo Band to your PopFlock.com topic list for future reference or share this resource on social media. 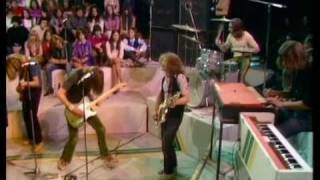 They began writing their own material and later that year met Rick Parfitt who was playing with a cabaret band called The Highlights. By the end of 1965, Rossi and Parfitt, who had become close friends, made a commitment to continue working together. On 18 July 1966, The Spectres signed a five-year deal with Piccadilly Records, releasing two singles that year, "I (Who Have Nothing)" and "Hurdy Gurdy Man" (written by Alan Lancaster), and one the next year called "(We Ain't Got) Nothin' Yet" (a song originally recorded by New York psychedelic band The Blues Magoos). All three singles failed to make an impact on the charts. Tensions within the band saw Coghlan leaving late in 1981. His replacement early the following year was Pete Kircher from the 1960s pop band Honeybus. It was at this time that Andy Bown joined the band in an official capacity. Although contracted to record more albums, this line-up played its last full-length gig on 21 July 1984 at the Milton Keynes Bowl. "Everybody was coked-up and hating each other," Rossi recalled, "and I'd started drinking tequila on that tour. I don't remember that show at all - the encores or anything; just falling flat on my back at one point." "Deciding to retire from the road - all that was about was getting Francis a solo career," declared Lancaster. "Nobody on the outside knew it, but he didn't want to work with me or Rick anymore." 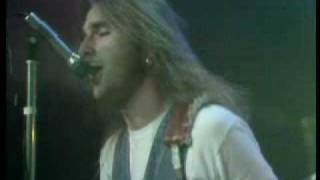 In mid-1985, Rossi, Parfitt and Bown, with Edwards and Rich, started work on a new Quo album. Lancaster - by this time more or less settled in Australia - took out a legal injunction to stop the band using the Status Quo name on records, citing increasing musical differences, notably during sessions for 1983's Back to Back. The specific dispute concerned two tracks that became hits for the group around that time. Lancaster had written "Ol' Rag Blues", but was angered when the producers chose to release a version with Rossi singing the lead vocal instead of one sung by himself. The injunction also prevented the release of a single, "Naughty Girl", for which a catalogue number was issued by Vertigo. The early-to-mid-1990s saw falling album sales for the band. 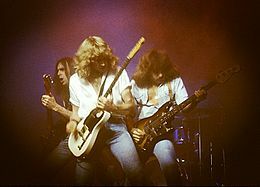 To promote the release of the Rock 'Til You Drop album (1991), Quo performed four arena gigs across the UK in the space of a single day, earning them a place in the Guinness Book of Records. The 1994 Quo album Thirsty Work included a cover of the Jennifer Warnes song "I'm Restless" revealing an alternative and lighter sound to the band.Don't Stop (1996), and Famous in the Last Century (2000) consisted almost entirely of cover versions, (with the only exception being the title track to the latter). The former brought some chart success for Quo with covers of Fleetwood Mac's "Don't Stop" and The Beach Boys' "Fun, Fun, Fun". The band became involved in an acrimonious dispute with Radio 1 after the station refused to include the "Fun Fun Fun" single on the radio station's playlist. Parfitt underwent quadruple by-pass surgery in 1997 but was able to make a full recovery and returned with a performance at the Norwich City Football Club ground three months later. 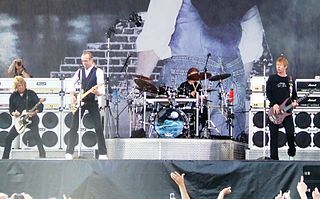 Status Quo also returned to Australia in 1997, completing their first tour there since 1978. 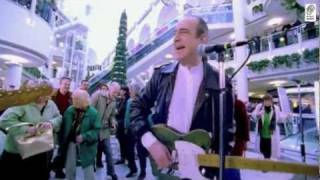 A greatest hits compilation, Whatever You Want - The Very Best of Status Quo was also released, achieving silver sales in the UK that year. In 1999, Quo toured Germany, the Netherlands and Switzerland. Dubbed the 'Last Night of the Proms', the band were backed by a full orchestra during the concerts. 2010-2013: Hello Quo, "Frantic Four" reunion tours and Bula Quo! A box set of sessions, live concerts and TV appearances at the BBC was released on 25 October 2010, titled Live at the BBC. The full 7CD version ( DVD) covers almost all appearances, while the 2CD and 4CD version present some highlights. 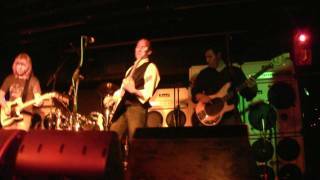 The 1970-76 line-up (Francis Rossi, Rick Parfitt, Alan Lancaster and John Coghlan) reunited in March 2013 for a series of dates in Manchester, Wolverhampton, Glasgow and London. The last date of the tour, at Wembley Arena on 17 March, was filmed for a DVD, released in September 2013. 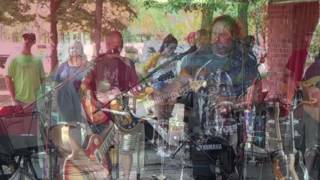 The band's latest album Aquostic II - That's a Fact! was released on 21 October 2016. 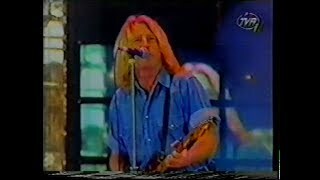 On 28 October 2016, Parfitt permanently retired from live performances after suffering a heart attack earlier the same year. On 24 December, he died in hospital in Marbella, Spain as a result of severe infection, after suffering an injury to his shoulder. Parfitt's funeral was held at Woking Crematorium on 19 January 2017. Irish guitarist Richie Malone, who had substituted for Parfitt during some 2016 live shows, took his place on rhythm guitar. The band had to postpone a concert in June 2017 after frontman Rossi became ill. 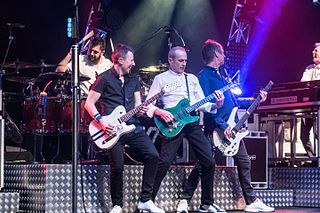 In July 2017, Status Quo announced that the 2017 UK Winter Tour will be called "Plugged in Live and Rockin" because the fans want the electric guitars to be plugged back in. 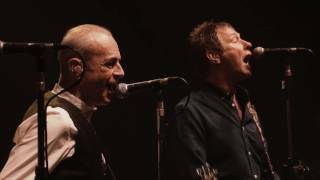 In an interview in May 2018, Francis Rossi announced the recording of a new Status Quo album.. He will also do a speaking tour called "I Talk Too Much" in March 2019. It will tour 31 theatres around the UK. 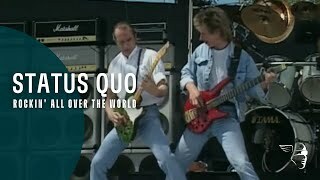 ^ "Status Quo hold UK singles record". BBC News. 19 September 2005. Retrieved 2009. ^ "Status Quo celebrate release of their 100th single 'Bula Bula Quo'". The Independent. 10 June 2013. Retrieved 2013. ^ a b c d e f g h Strong, Martin C. (2000). The Great Rock Discography (5th ed.). Edinburgh: Mojo Books. pp. 927-929. ISBN 1-84195-017-3. ^ "Quo Facts". Statusquo.co.uk. Retrieved 2011. ^ Ling, Dave (January 2002). "Again again again...". Classic Rock #36. p. 69. ^ Ling, Dave (January 2002). "Again again again...". Classic Rock #36. p. 73. ^ "Home". Scootertechno.Com. 22 October 2013. Retrieved 2013. ^ "The Official Site". Status Quo. Retrieved 2013. 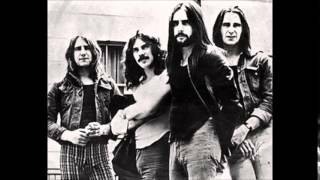 ^ a b "Quo Kiss And Make Up With Former Bassist | News, Top Posts | Classic Rock". Classicrockmagazine.com. 17 March 2010. Retrieved 2013. ^ "Status Quo black plaque in London". Openplaques.org. 20 September 2010. Retrieved 2013. ^  Archived 23 July 2010 at the Wayback Machine. ^ "Entertaim.net: interview with the GOMORR". Entertaim.net. 25 October 2013. Retrieved 2013. 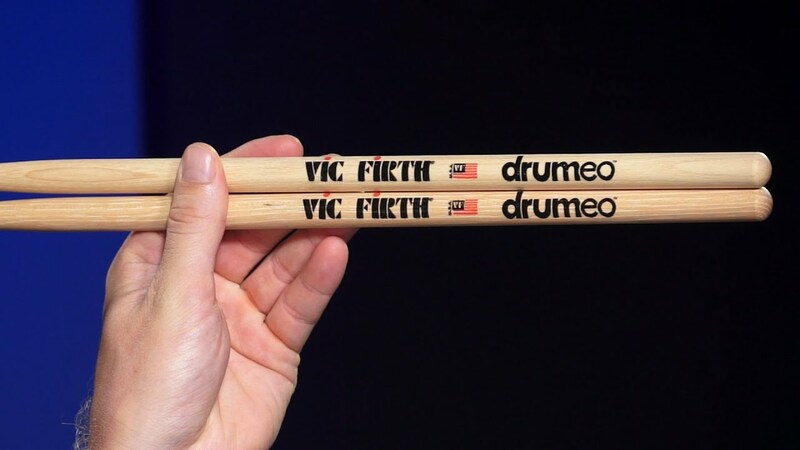 ^ a b "Status Quo Add Drummer Leon Cave To Band Line-up". Bravewords.com. Retrieved 2013. ^ "National News : Coles bags Status Quo for latest ad campaign". Heraldsun.com.au. Retrieved 2013. 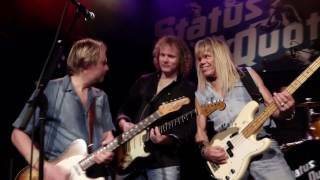 ^ "Status Quo Tickets - Tour 2014". 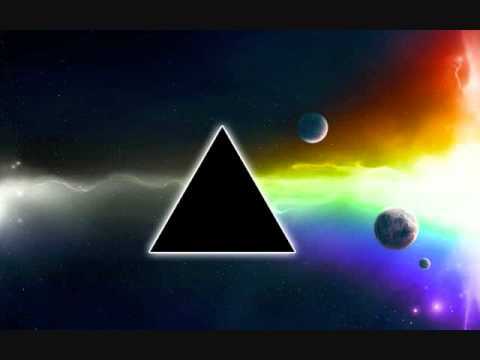 Giga-music.co.uk. Retrieved 2013. ^ "Status Quo frontman: 'If I dropped dead tomorrow, what a fantastic f**king life I've had'". The Irish Times. Retrieved 2014. ^ "McBusted vs McDonnelly". itv.com. 8 March 2014. Retrieved 2017. ^ "BBC One - The One Show, 20/10/2014". BBC. Retrieved 2014. ^ "VE Day 70, Horse Guards Parade, review: 'rousing ovations and spiffing period dress'". telegraph.co.uk. 10 May 2015. Retrieved 2016. 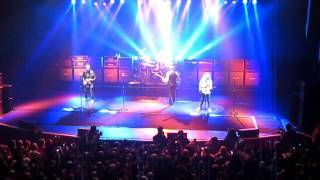 ^ "Status Quo Concert Setlist at Roundhouse, London on October 22, 2014 - setlist.fm". setlist.fm. Retrieved 2015. ^ "Status Quo - Acoustic". Radio 2 In Concert. bbc.co.uk. Retrieved 2015. 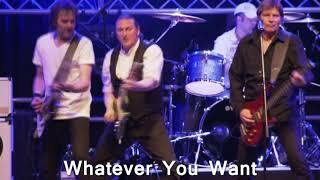 ^ "Last chance to see Status Quo in Somerset, after they announced they will quit at end of the year". Western Daily Press. 27 January 2016. Archived from the original on 1 February 2016. Retrieved 2016. 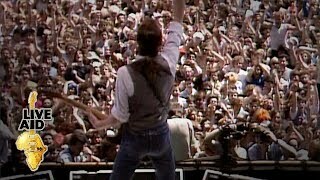 ^ "Radio 2 Live in Hyde Park - Status Quo". bbc.co.uk. 11 September 2016. Retrieved 2016. ^ "Aquostic". Status Quo. Retrieved 2016. 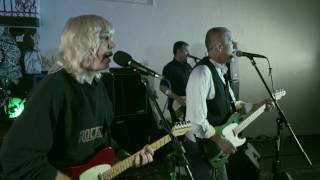 ^ "Rick Parfitt quits performing with Status Quo for good - BBC News". Bbc.co.uk. Retrieved 2016. 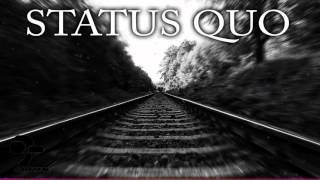 ^ "Status Quo - Further to various previous announcements and..." Facebook. 28 October 2016. Retrieved 2016. ^ "Rick Parfitt, Status Quo guitarist, dies in Spain at 68". Global News. Retrieved 2017. ^ "R.I.P. Status Quo's Rick Parfitt, the Man Who Changed How I Hear Rock". Observer. 5 January 2017. Retrieved 2017. ^ "Status Quo's Rick Parfitt dies aged 68". BBC News. 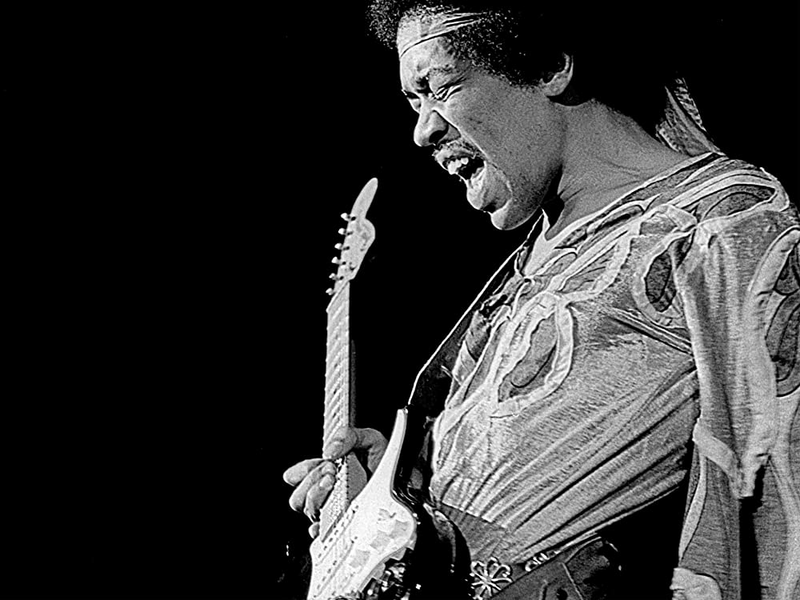 1 January 1970. Retrieved 2016. ^ "Status Quo". statusquo.co.uk. February 2017. Retrieved 2017. ^ Simpson, George (24 June 2017). 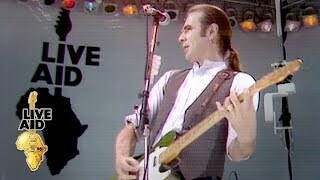 "Status Quo: Francis Rossi illness forces band to postpone concert". Express.co.uk. Retrieved 2017. ^ Mugan, Chris (7 December 2002). "John Peel's comments on playing 'Down Down', in The Guardian". London. Retrieved 2010.